Chinese smartphone maker OnePlus has pipped Apple to emerge as the first choice among aspirational buyers seeking to purchase premium devices, a new survey said on Friday. 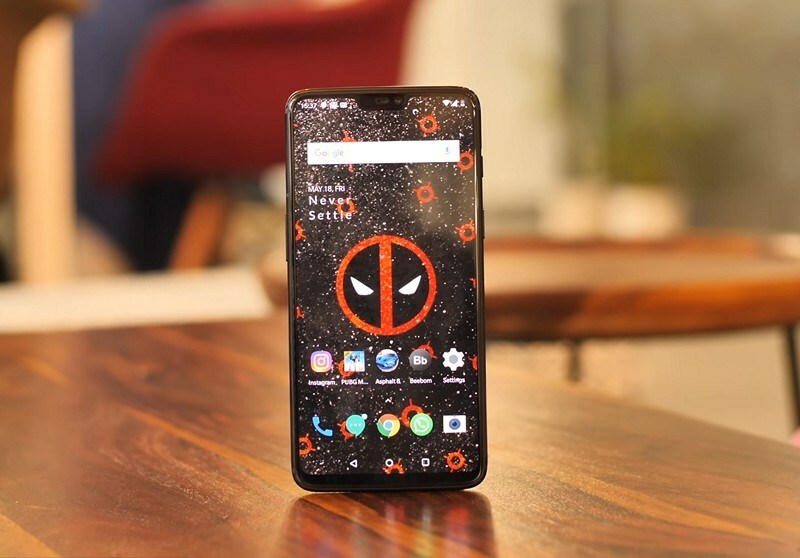 When it comes to upcoming smartphones, the one that consumers are keenly looking for is OnePlus (36 percent), followed by Apple (34 percent) with Samsung at the third spot (18 percent), said the survey from CyberMedia Research (CMR). In the age group of 18-32, 59 percent of those surveyed favor OnePlus and it reigns supreme as the brand of choice for buyers. “There is a significant bump for OnePlus in the under-40 age group, with 15 percent of those surveyed indicating OnePlus as their choice for their next smartphone. 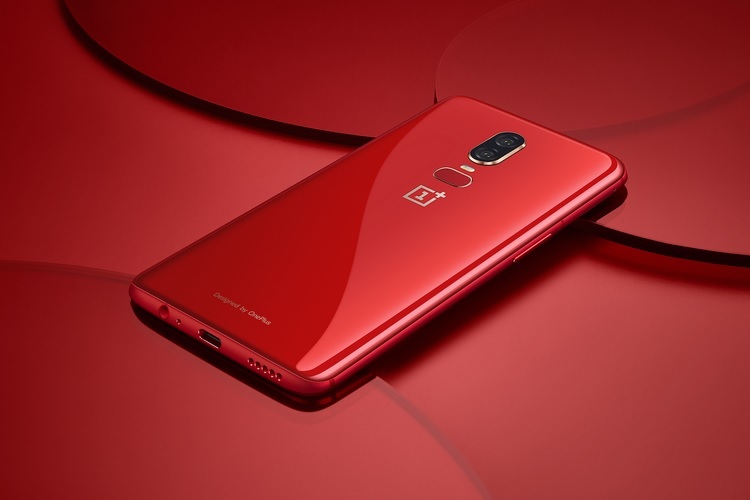 This trend points to OnePlus’s growing and enduring brand salience, a definite worrying sign for other premium smartphones, with its appeal cutting across consumer segments,” the market research firm said in a statement. 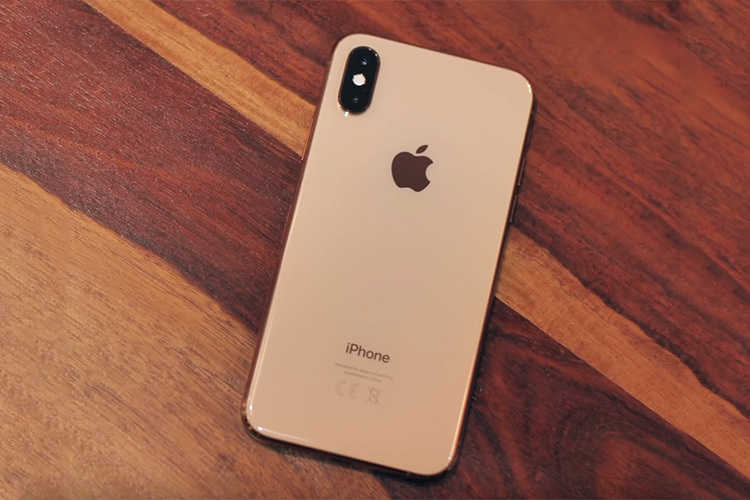 While all premium smartphone brands enjoy significant brand loyalty among their users, there is a small percentage of users who are considering switching to other brands, the report noted. “While Apple emerged as a potential choice for OnePlus users (6 percent) and OPPO users (18 percent), OnePlus stands to gain from brand switching by users currently using Apple (9 percent), Samsung (15 percent) and Vivo (16 percent),” the findings showed. Among those using premium Smartphones costing more than Rs 50,000, 12 per cent are considering switching to the OnePlus brand. Among the most anticipated features that consumers are seeking are in-screen fingerprint sensor, wireless charging and support for AR and VR.